The Corporate Secretaries team are looking to recruit a high-quality professional with PLC experience to support the Head of Secretariat and Board Secretariat help deliver key events including the circulation of Board and Committee papers via the Board portal, AGM, Report and Accounts, and the release of required stock exchange announcements. 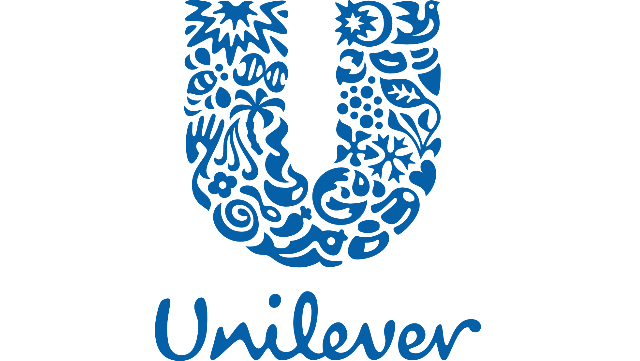 This role will also manage the day-to-day relationship with Unilever’s UK registrar. This full-time role would suit a student on the ICSA qualifying programme or an ICSA accredited university programme. Being a GradICSA or ACIS will be an advantage. The role will be based at Unilever’s London office in Blackfriars. Base salary will be competitive, plus exceptional benefits. To assist in the year-end sign-off process of disclosure forms, including share and other required statutory/regulatory disclosures, as appropriate, and verify, supply and liaise with other Unilever functions, including Unilever Archives, as required, to ensure such information is correctly recorded and disclosed in compliance documents produced by Unilever; assisting with the retrieval of Board papers as requested and appropriate. To assist in the filing of the PLC Annual Return at Companies House. Currently studying on the ICSA qualifying programme or an ICSA accredited university programme as a minimum. GradICSA or ACIS will be an advantage. Experience working in a Company Secretarial Department. Computer Skills – Word, Excel. Having worked on a Board portal will be an advantage. Internal: Senior Management, Corporate Functions. External: Legal Advisors, UK Registrars, US Depositary bank, suppliers, government departments, Regulators, Companies House, Shareholders, the general public. Knowledge and application of the legal and regulatory requirements of a UK listed company. Experience of working with legal advisors and other third-party providers. Experience of liaising in a multinational corporate environment will be an advantage. To apply please click on the 'Apply' button to be re-directed to the application page.